Usually when you have a large number of animals in your herd, it is quite difficult to take care of individual animals. Nonetheless, every animal in your herd is important, and if one animal is suffering from a disease, it could easily affect the whole herd. 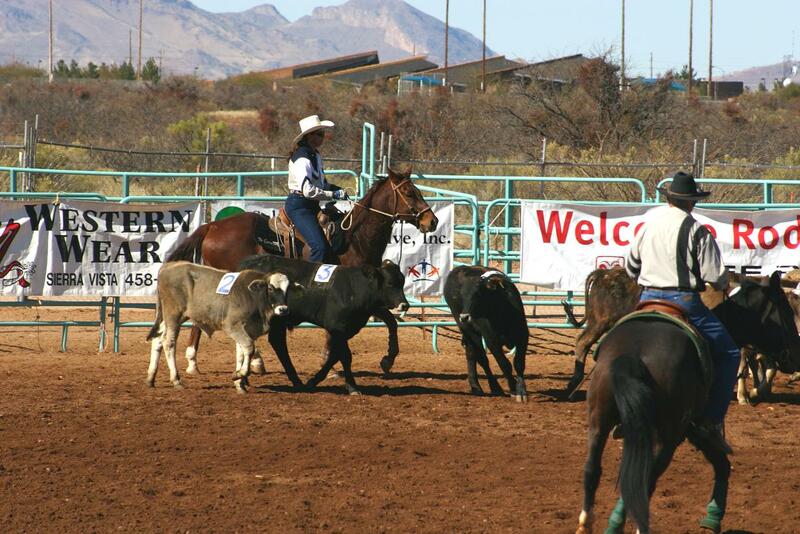 Therefore, to keep your cattle healthy cattle management is very important. As the weather warms up it could affect the health of your animal, making their immune system weak as they are adjusting to the spring weather. Every animal’s health can be affected by weather conditions and climatic changes. Therefore, how you manage, graze your animals, and how you take care of your animals during the changing of the season can become a key to keeping your animal healthy. If you have been reading our earlier blogs you know that we have been emphasizing on pastoral management. 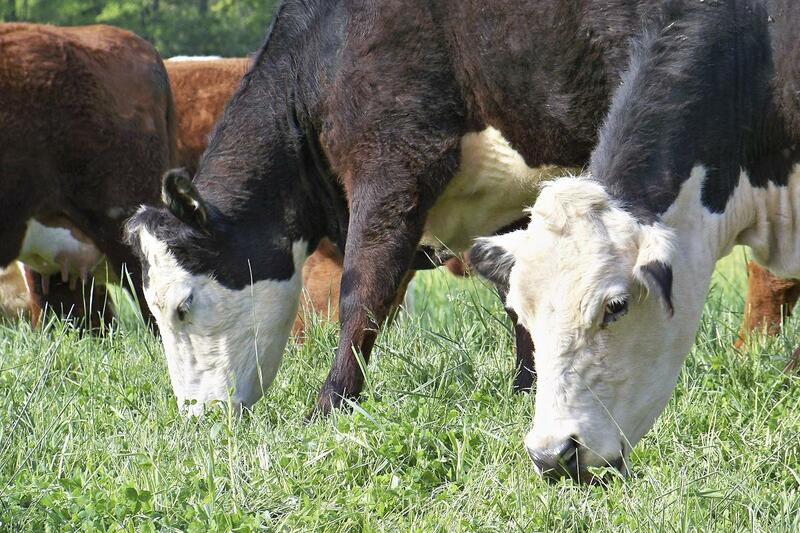 Managing pastures at season change and feeding your cattle the right kind of feed can prevent many of the health complications and concerns in cattle herd. Animals usually can cope with a range of temperature without using any energy. However, when the temperature is below the threshold they must use extra energy to stay warm. The critical temperature can vary depending on the amount of hair they have. Cattle usually start to grow their fur at the beginning of spring. With a heavy coat, the can usually endure around 18 degree Fahrenheit of cold during winter. If the weather gets too wet, windy, and/or too cold they must be taken into shelters and given extra attention, especially for the younger ones or ones that are nursing or are pregnant. Under extreme weather conditions animals must be fed additional supplants of food containing nutritional value that would improve the health conditions of the animals during extreme weather. If the weather is too hot or too cold, or if the weather patterns change too rapidly, the immune system of animals will suffers, thus they become vulnerable to germs and parasites more easily. 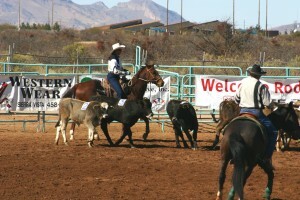 A well planned herd management can help prevent most illnesses. Your herd management plan should include careful care of calves, crowding, minimizing stress, and implementing a good vaccination program for preventing most common health problems with your herd. You can efficiently keep your herd safe and avoid most disease infection from other farms by keeping a closed herd. You can keep your herd safe from most contagious diseases if you avoid bringing in other animals into your farm unless you know for sure that they are free from illnesses or disease free. It is also better if you can raise your own heifers instead of buying new cows. If you need to buy heifers or bulls, make sure you buy from a reputed breeder who has a good track record and can show you the health history of the animal you are buying. Diseases can spread easily if a healthy animal is penned together with a sick animal. Getting infections from an auction yard is also not uncommon. If a calf has not received colostrum from its mother, it will not have a strong immune system. The calf can also become vulnerable to diseases very easily. Mother’s first milk contains very important antibodies essential for a young calf. If you bring a day old calf to your location from an auction yard, it might put other animals at risk as well. Cattle health cannot be ensured without a proper balanced diet and adequate nutrition. 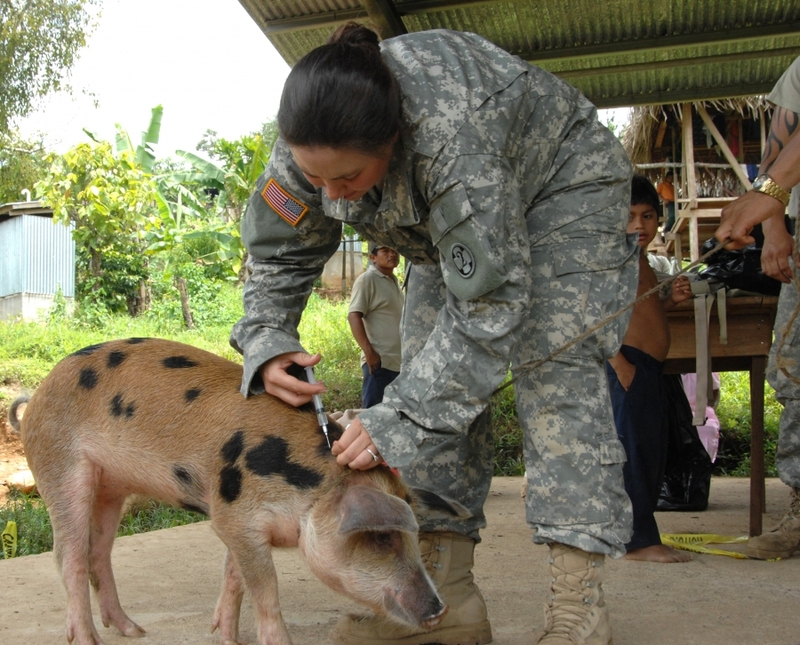 It is necessary to ensure that the dietary needs of every animal are met properly. 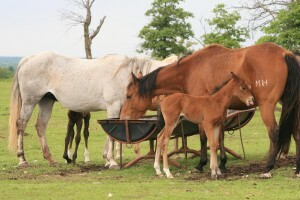 Animals that are lactating, or young calves may require special diet and supplants. Poor nutrition often leads to many diseases such as; slow growth in young animals; respiratory illnesses; foot rot; scours; and infertility in adults. Pregnant animals need adequate protein levels in their diet to produce enough colostrum for their new born calves to have a strong immune system. Spring pastures often don’t supply enough grasses and nutrition for the animals. 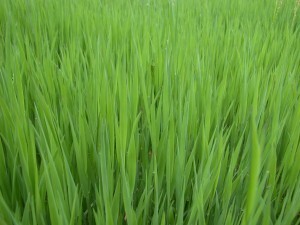 Therefore, animals may need additional fodder for proper growth and stronger immune systems. Applying vaccine can prevent many diseases in your herd, such as pinkeye, bovine rhinotracheitis (IBR), and so on. Proper schedule and periodic vaccination can save you from expensive treatments and loss in livestock health, milk, and meat. If you want to avoid use of antibiotics, using vaccine can also minimize the need for antibiotics for your cattle. Also keep your cattle safe from parasites by using de-worming tools and periodic use of medication. In most cases, prevention is better than cure for your herd. Find ways to keep your herd safe by providing a proper nutrition, especially for your younger calves, pregnant animals, and lactating cows. Seek advice from your local authorities. 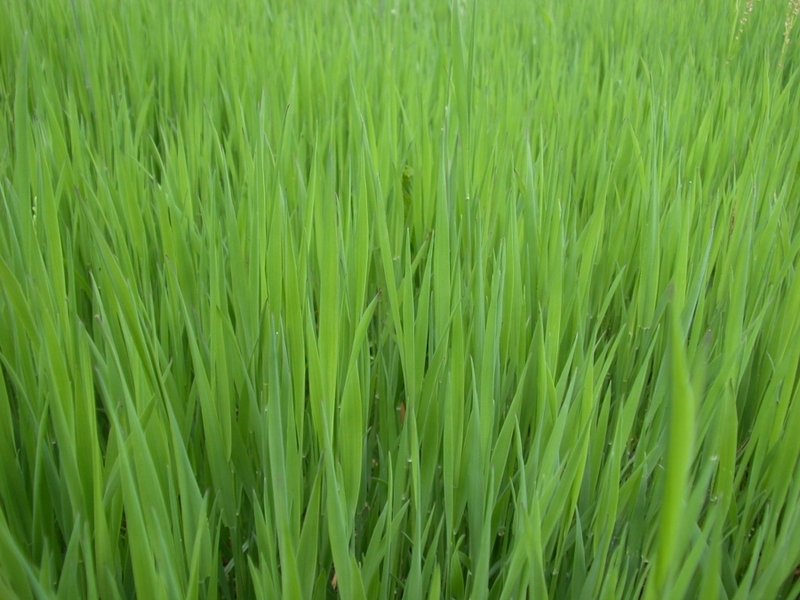 You can get supply of fodder and food supplements from us as per your requirements. 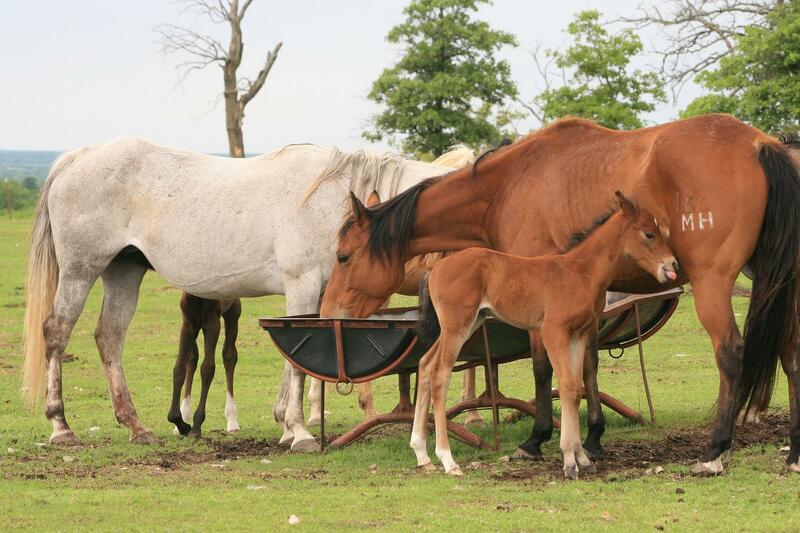 Our micro-green fodder systems has proven to satisfy the nutrition needs of any animal that you keep at your ranch.